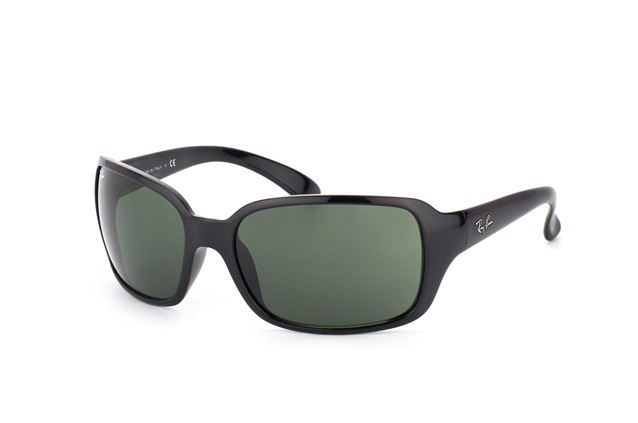 The Ray-Ban 4068 embody a classic retro style, reminiscent of 1950s Italian designers yet somehow extremely on trend. 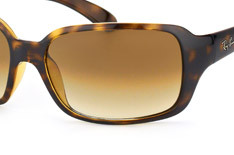 Part of the Ray-Ban Highstreet series, which includes such iconic frames as Jackie Oh, the Ray-Ban 4068 exude elegance, style and vintage chic. The rectangular, oversized frames will add a touch of class to every occasion and the rounded edges soften the square shape, giving them a more feminine feel. 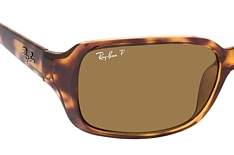 This model is extremely varied, with Ray-Ban offering a wide variety of colours that ensures everyone will be able to find something for their personality. 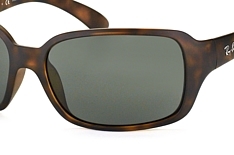 For the classic fashionista, we offer plain black or grey frames with the option of polarized lenses, a glare reducing lens which enhances quality of vision in bright sunlight. For the ultimate vintage style, try them in a variety of brown and tortoiseshell shades with solid or gradiated coloured lenses. The two tone transparent frames of brown pipe are the perfect memory of years gone by, the light colour perfect for the summer. For the ultimate fashion statement that will make you stand out from the crowd, try the transparent coloured frame shiny violet for a definitively feminine pair of sunglasses. 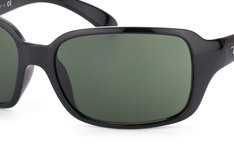 The plastic frames are extremely lightweight at just 35 grams and are perfectly balanced to be comfortable all day long. 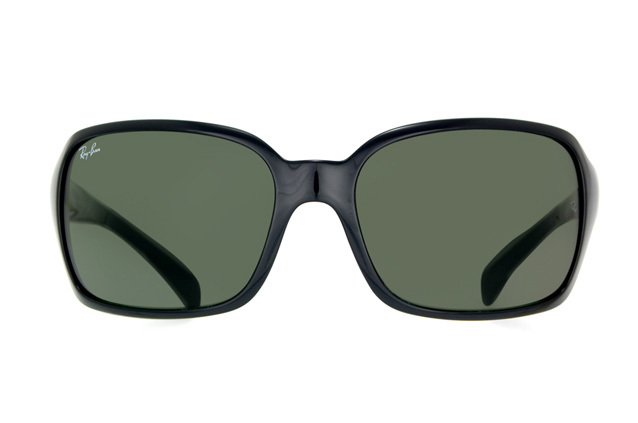 The lenses offer 100% UV protection and are scratch and impact resistant, meeting Ray-Ban's high standards of quality in both build and materials. 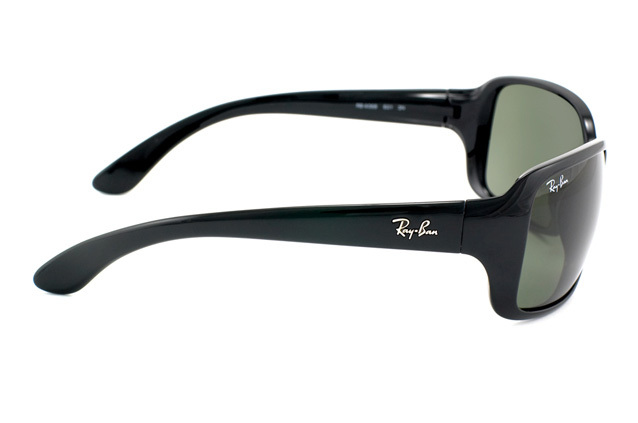 Ray-Ban have combined this quality with high fashion and have created a work of art in the Ray-Ban 4068. These frames from the Mister Spex shop come with an original Ray-Ban case and cleaning cloth.